NHS Maudsley Hospital has a distinguished reputation for innovation and excellence in the treatment of mental health. 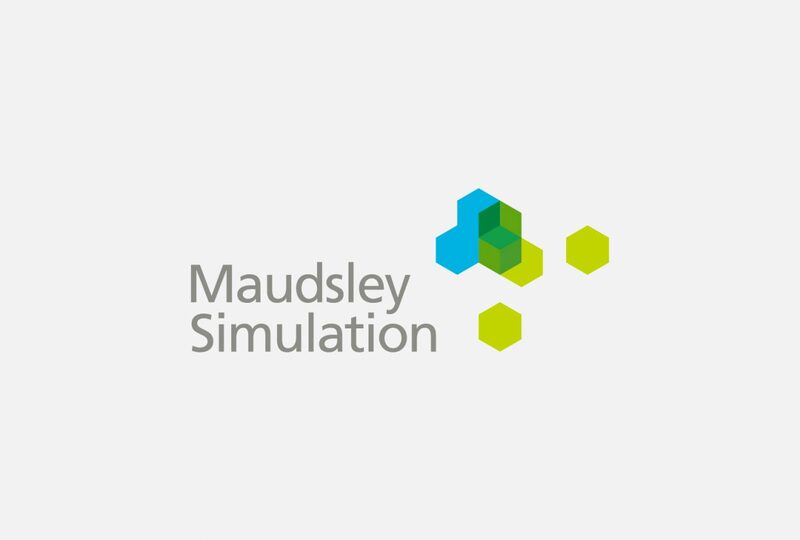 And, one affiliated division, Maudsley Simulation, is positioned at the forefront of live scenario-based training for healthcare professionals. Many public & private sector employees come into contact with challenging individuals during the course of their work. Maudsley Simulation provide training sessions to help with these interactions with results which are invaluable to the healthcare sector. 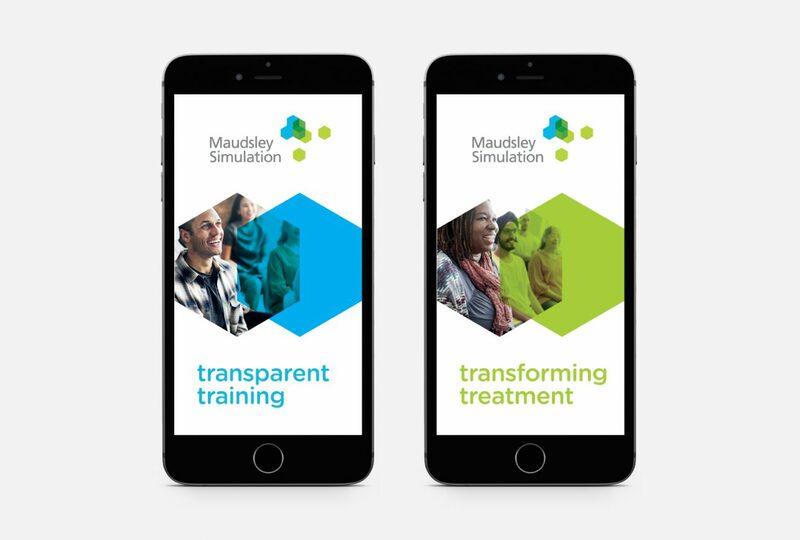 As the company had grown dramatically, the decision was made for Maudsley Simulation to become a standalone unit and hence support with the creation of a new corporate healthcare branding campaign was required. 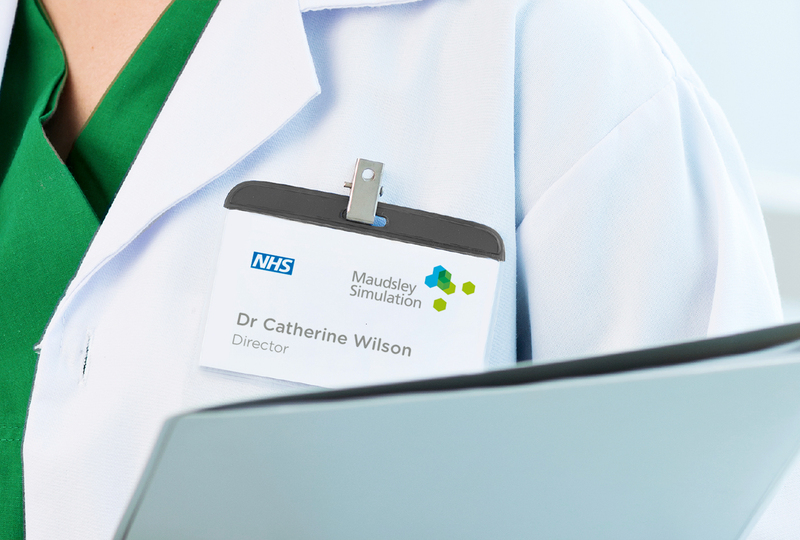 The project brief was to develop a new logotype and device that would position Maudsley Simulation within the Maudsley group offerings but at the same time appear agile – able to be contracted and respond independently. Design Inc were invited to tender a pitch for the new branding and this was successful based on our specialised boutique team approach. 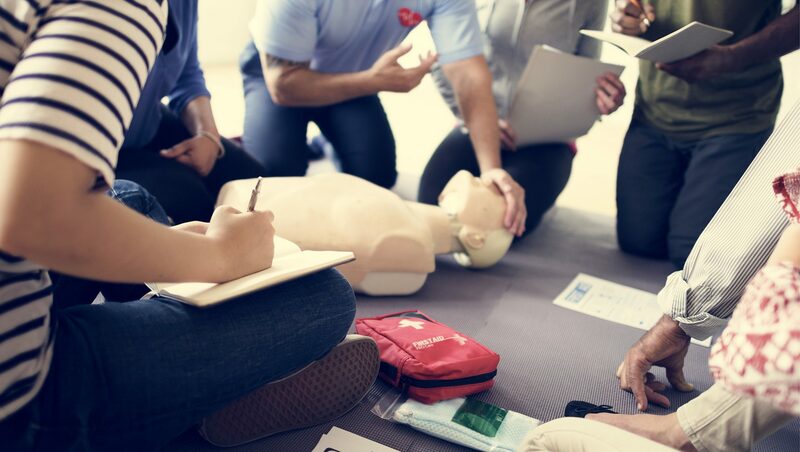 Having supported many clients with healthcare branding projects, we suggested it would be good if we could experience these immersive training sessions first hand. We were able to see how the combined use of actors and hi-fidelity mannequins are used to simulate scenarios. 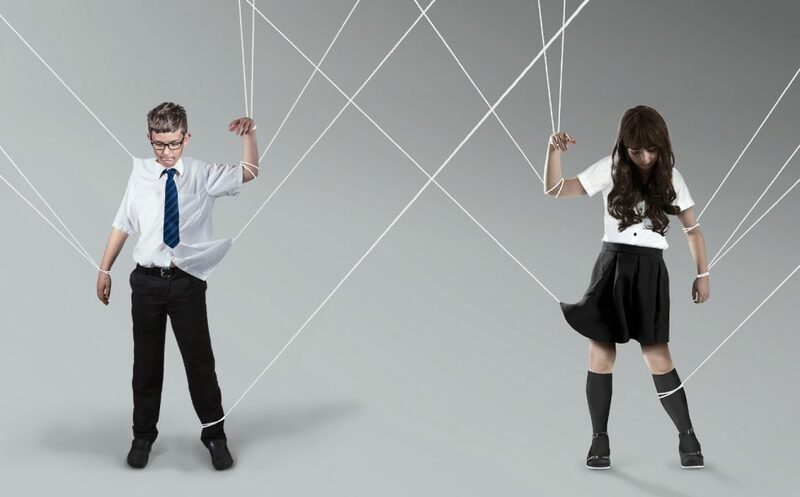 These scenarios are then discussed in live facilitator-led workshops. Access to these sessions gave us invaluable understanding of the unique service offering. 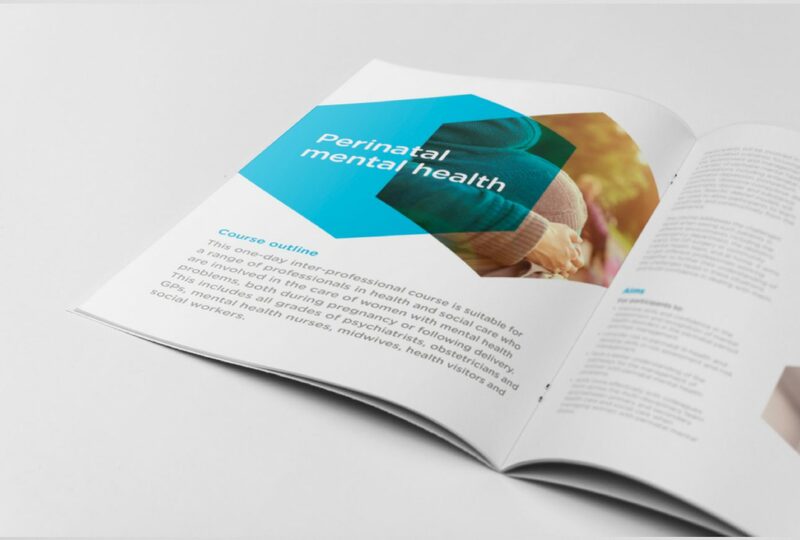 In order to better position Maudsley Simulation both within the NHS and to external customers, it was decided that an independent brand was required for the service. 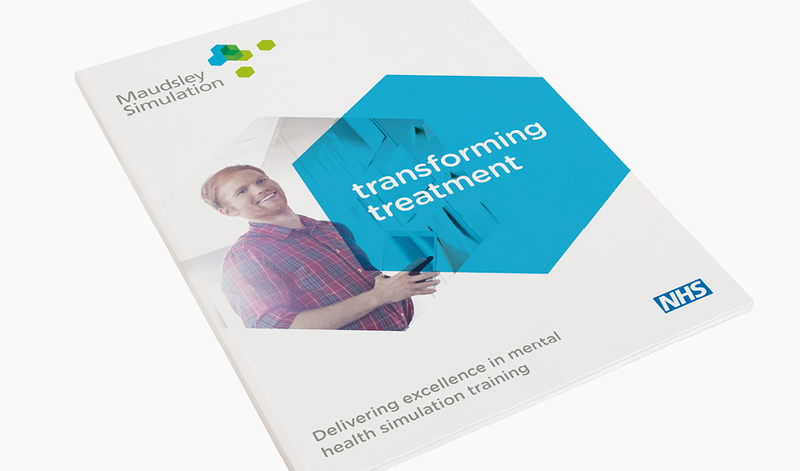 The creative solution for Maudsley Simulation required a number of considerations. The new brand needed to appeal both to the existing (mainly NHS) healthcare market and at the same time reach out to other potential markets for Maudsley Simulation including other civic agencies and the private sector where many potential clients reside. The identity project was completed on time and on budget and has resulted in positive feedback from all stakeholders. 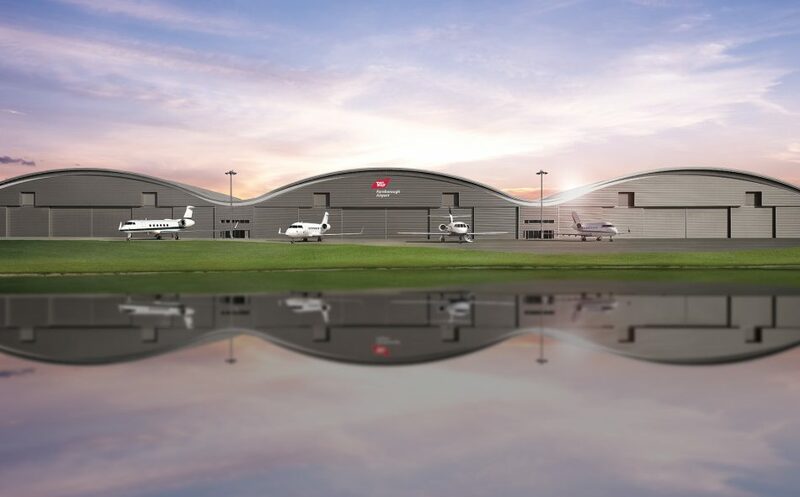 The NHS team included the Director and marketing team as well as input from the NHS business consultants, fundraising and corporate communications teams. 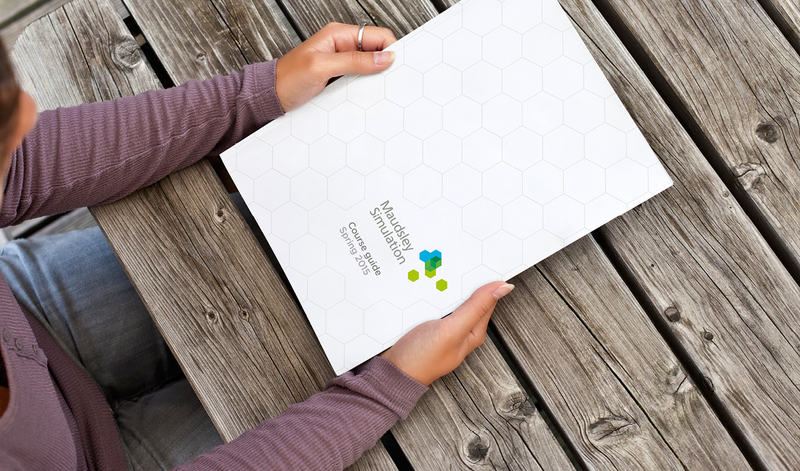 The preferred healthcare branding solution is based on a tessellation of hexagons – giving a structured and organic feel.